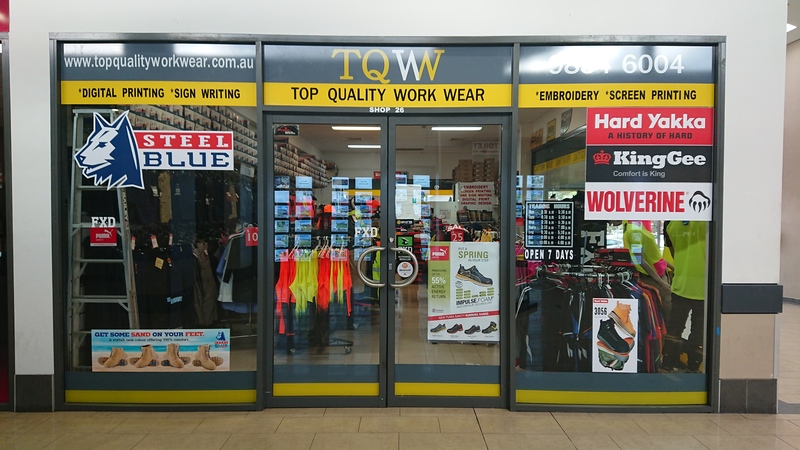 Best Workwear North St Marys. Our store is located in Erskine Park, a short drive from the centre of North St Marys. 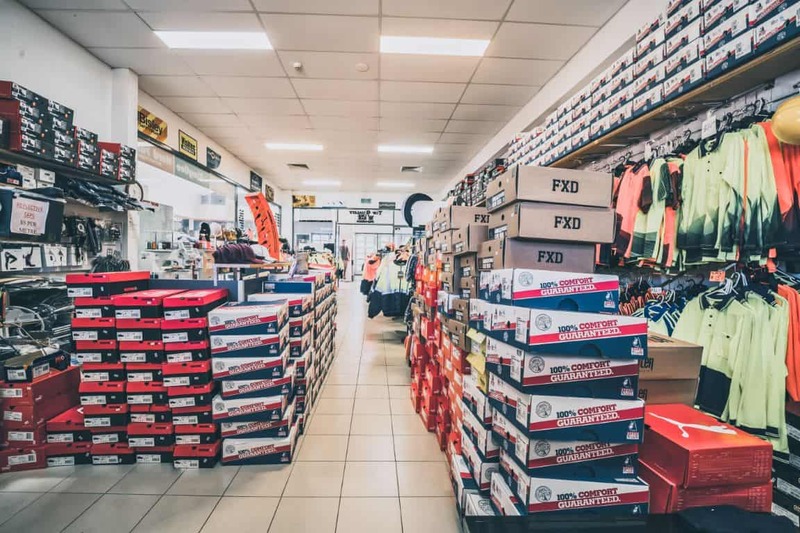 Top Quality Work Wear provide quality clothing and work wear products for virtually every kind of industry and worker, offering some of the most reliable and trusted Work Wear brands for men and women we are the local supplier for Workwear North St Marys. We are close to North St Marys, please come visit our show room.